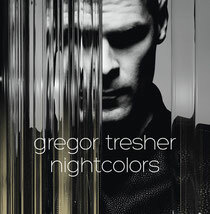 Having had recent success with remixes of Depeche Mode and Moby and releases for Cocoon, Drumcode and Music Man, Gregor Tresher gets set to release his latest album ‘Nightcolors’ this week on Break New Soil. 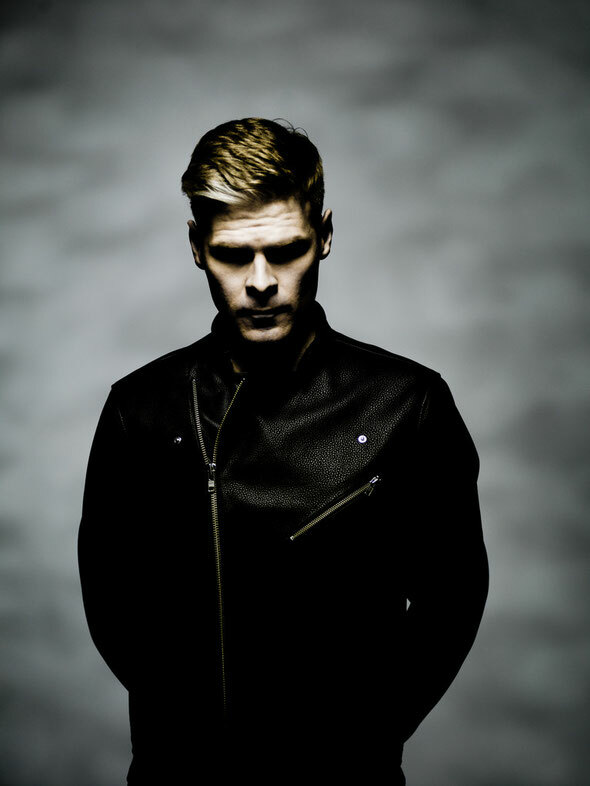 Initially focused on the true sound of electro with his Sniper Mode alias, Tresher has since found joy in writing house and techno with releases on Ovum and Moon Harbour. ‘Nightcolors’ sees Tresher deliver house and techno but with a strong twist of the moody electro that his previous aliases were known for. The opening track, ‘Calling’ cuts an austere and aggressive figure without the use of any beats before dominating, techno-driven bangers ‘Permafrost’ and ‘Black Relief’ kick in like punchy statements of intent. The atmospheric, broken electro of ‘Pelican Dreaming’ and ‘Apparition’ provide the strongest links to Sniper Mode while ‘Under A Red Moon’ and ‘Nightcolors’ show two opposing sides of Tresher’s forays into melody driven techno. All in all, ‘Nightcolors’ leans towards darker, more uncompromising sounds without losing balance. It’s out July 5 with tour support at Movement, Love Family Park, Exit Festival, Sonar, Loveland, SonneMondSterne, Barrakud Festival and ADE as well as club shows at Berghain, Fabric, Studio80, Output, Sankeys (Ibiza), Goa and Watergate amongst others.